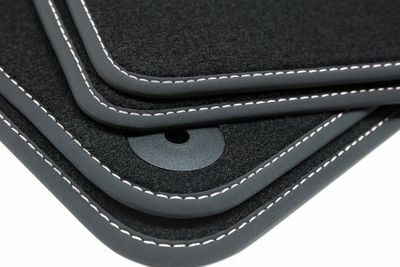 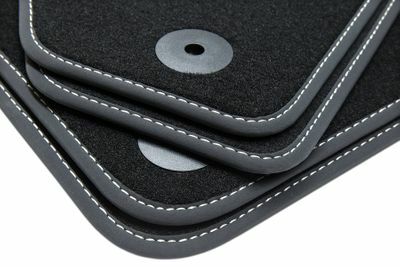 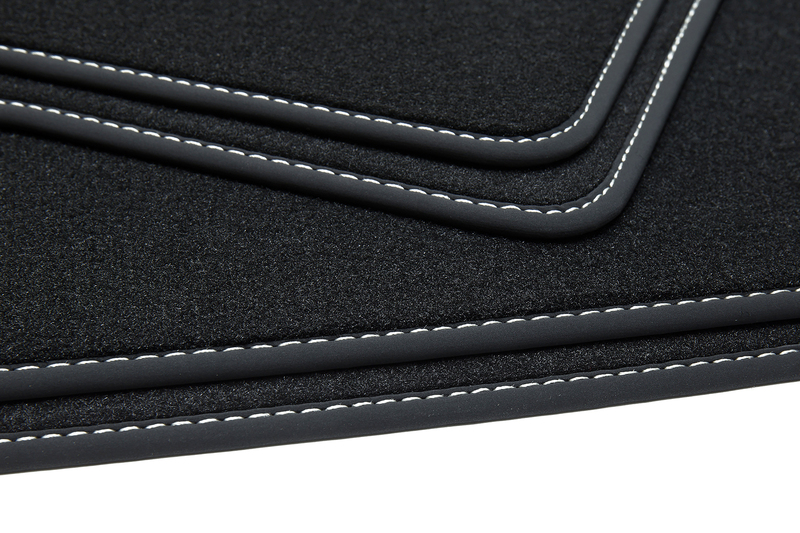 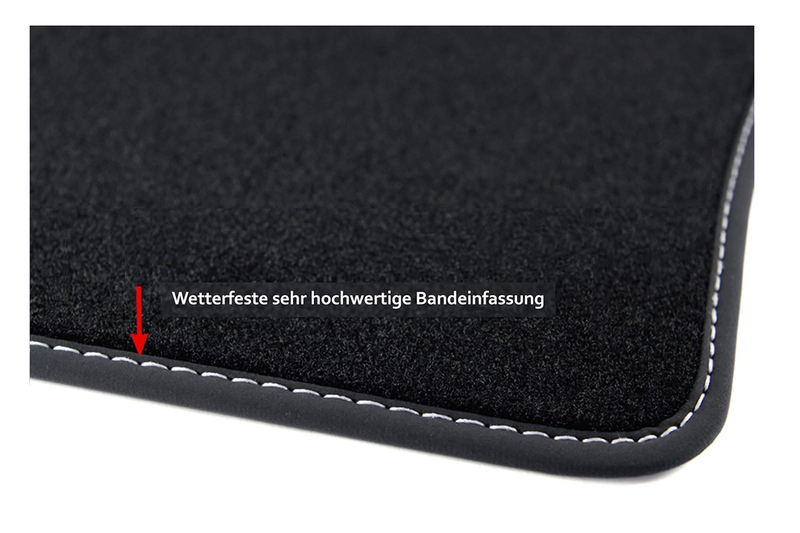 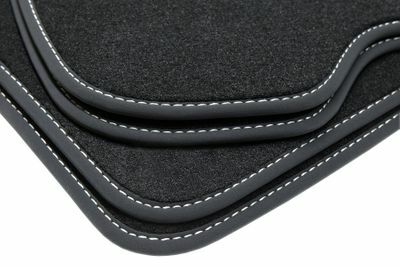 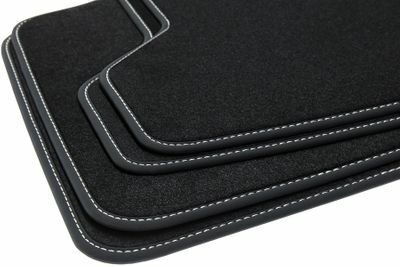 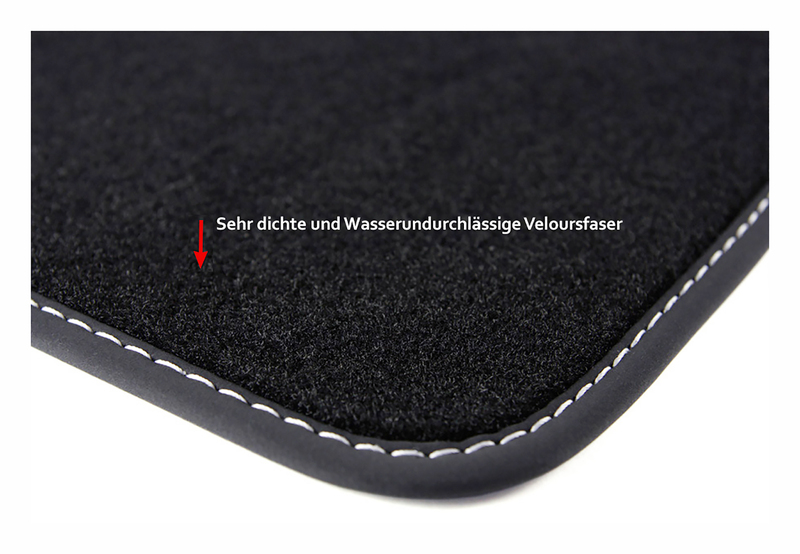 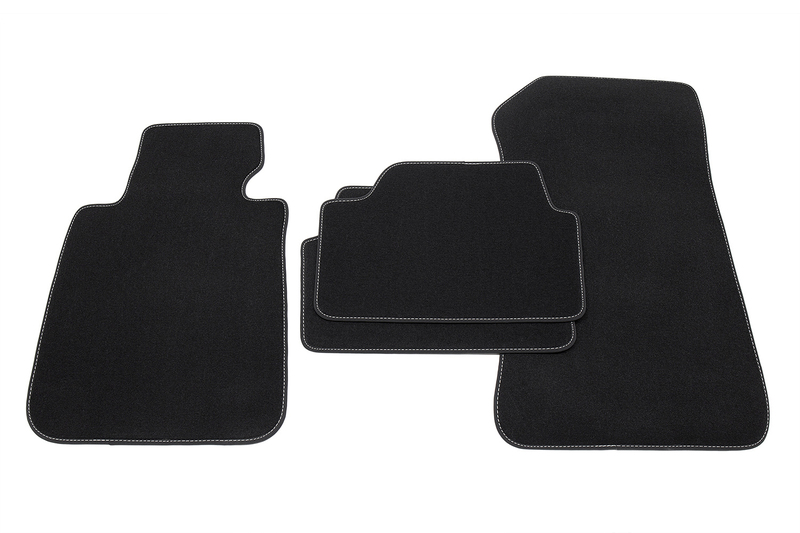 We combines the advantages of rubber and car mats in itself and now offer you exactly those mats on! 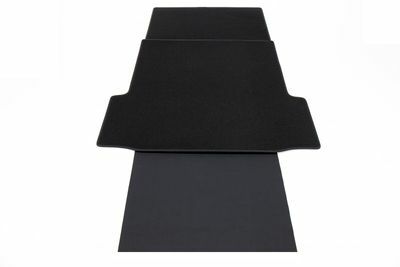 Our "Winter Mats" looks and feels like velor floor mats, but also provide protection against snow and moisture. 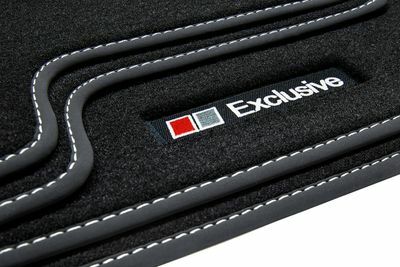 This can not get into the footwell moisture! 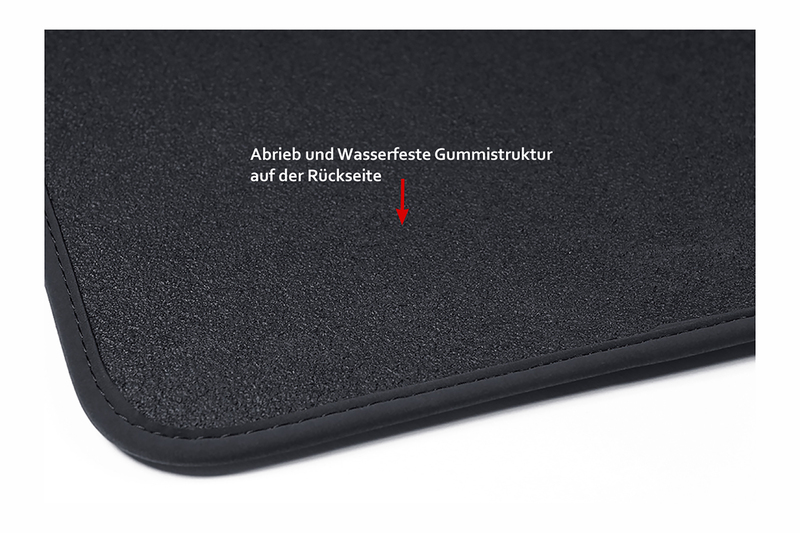 - Weatherproof back with solid rubber structure!